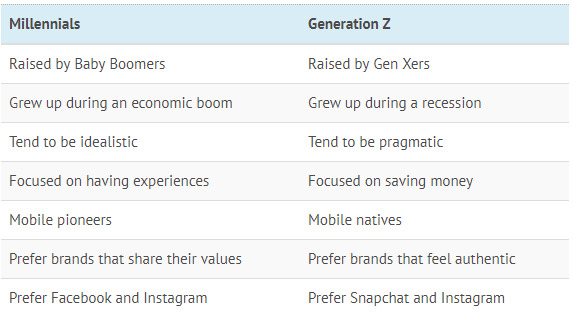 Excellent stats here, from a wide range of reputable sources, to fuel your case for approaching your Gen Z recruitment marketing differently. 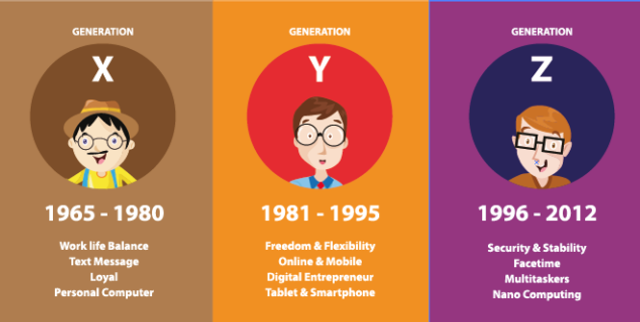 There are many discussions, and exact conclusions, on the exact start date/year for Gen Z. Nonetheless all agree that they are your target audience now and so your attraction strategy should adapt to the interests, needs, habits, and expectations of this audience. 50% are online for 10 hours a day and yet 72% still value face to face interactions. Great insights here and useful inforgraphics. As always though, we encourage you to reach out and speak to #GenZ yourselves, get them around the table!